I use head as a switch button for turning on/off, every time someone put this hat on the it will light up. 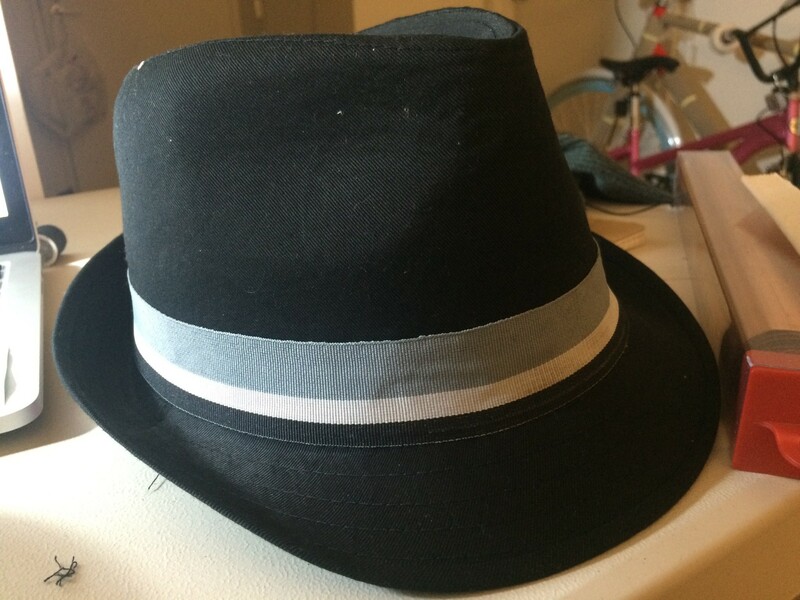 You can wear this hat at night and day time. 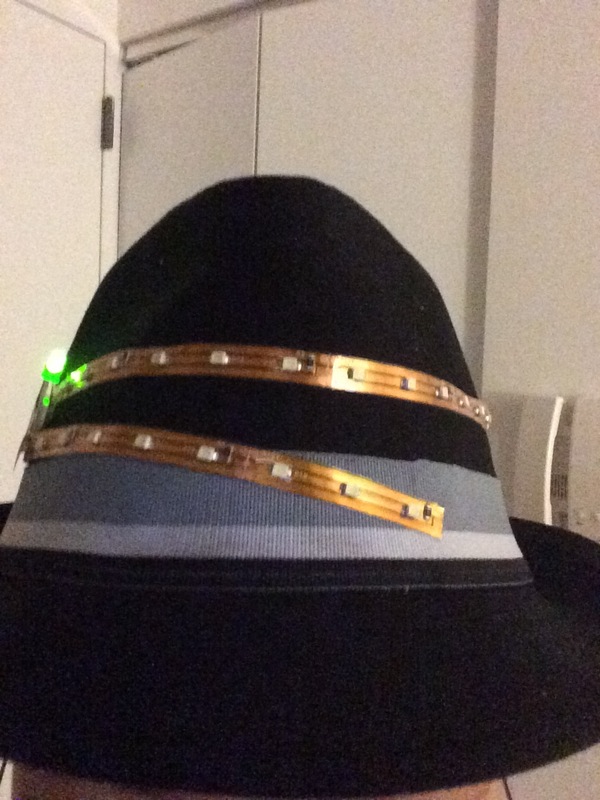 When you need the light at night you just put the hat on then you will see the light. 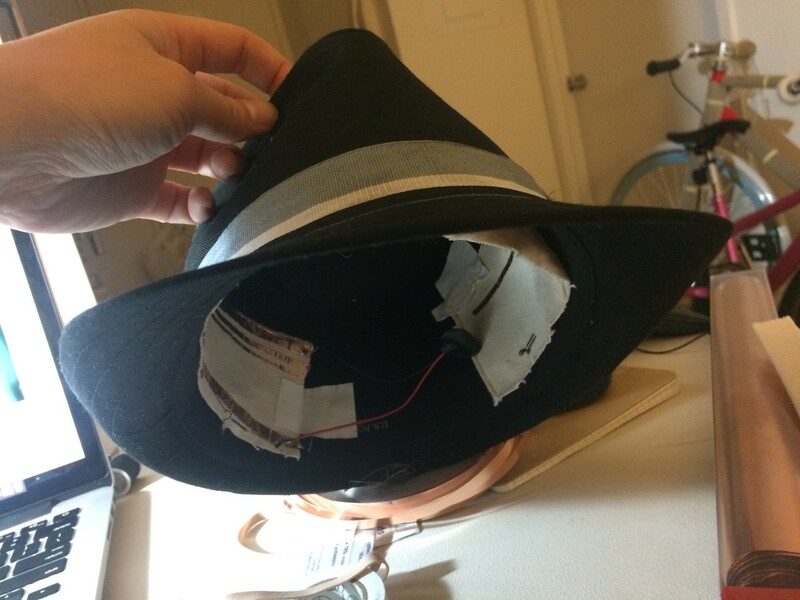 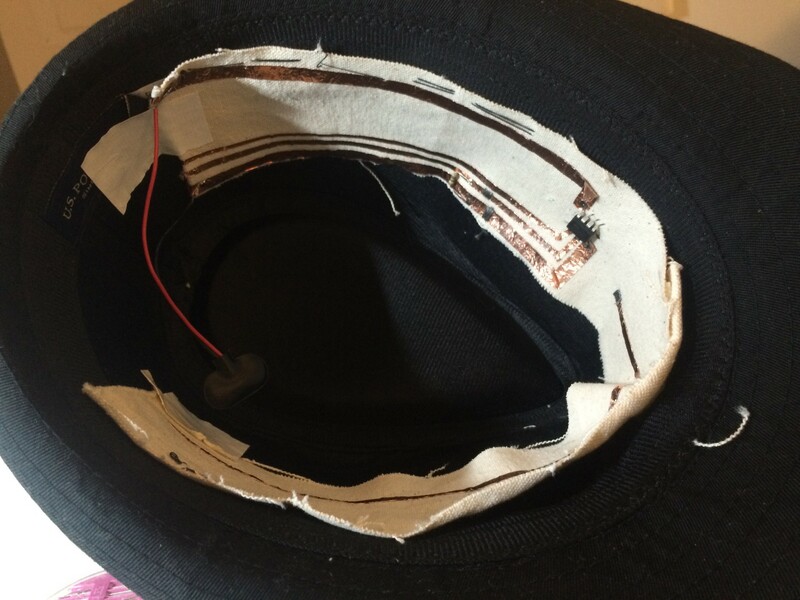 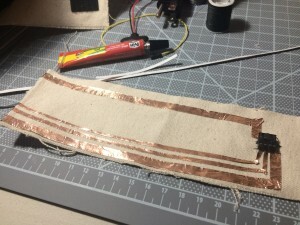 I use LED strip rap around this hat where it connect to the circuit inside the hat. This entry was posted in Uncategorized, Week 7: Microcontroller WS Part 2 ATtiny on October 21, 2015 by wattd590.